For more such videos subscribe to the link [external link] We will work harder to generate better content. Thank you for your support. In this episode of MICRO, we have Bosskey. 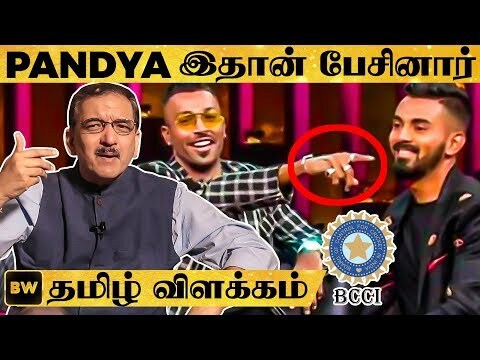 He talks about the Hardhik Pandya - KL Rahul controversy which happen ed in famous Bollywood talks called Koffee with Karan. Watch more to know his points for this controversy.